Our traditional Japanese wedding is complete! 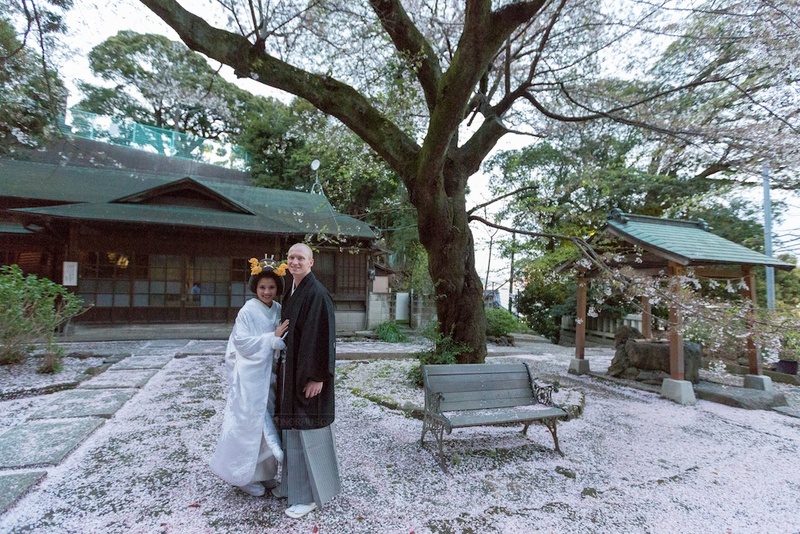 What an amazing experience from the elaborate wedding kimonos, deeply spiritual Shinto shrine customs, to trekking through some of the most beautiful spots in Kyoto, Japan to take some epic wedding photos. 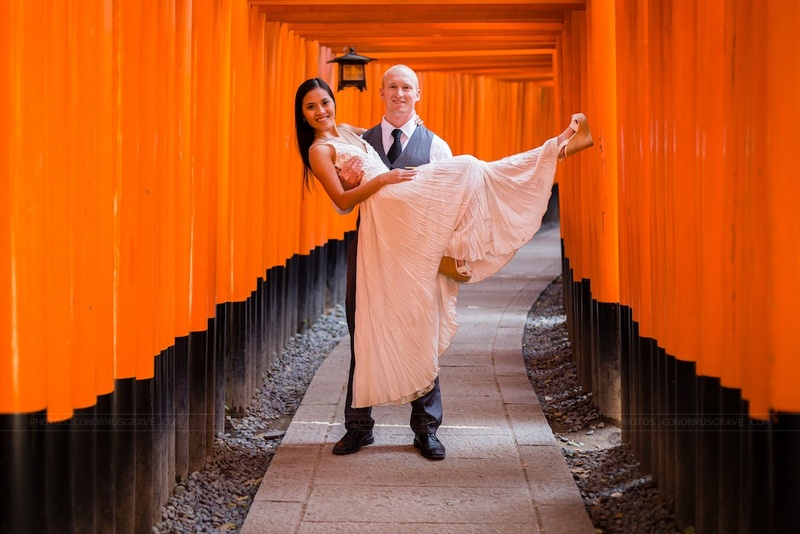 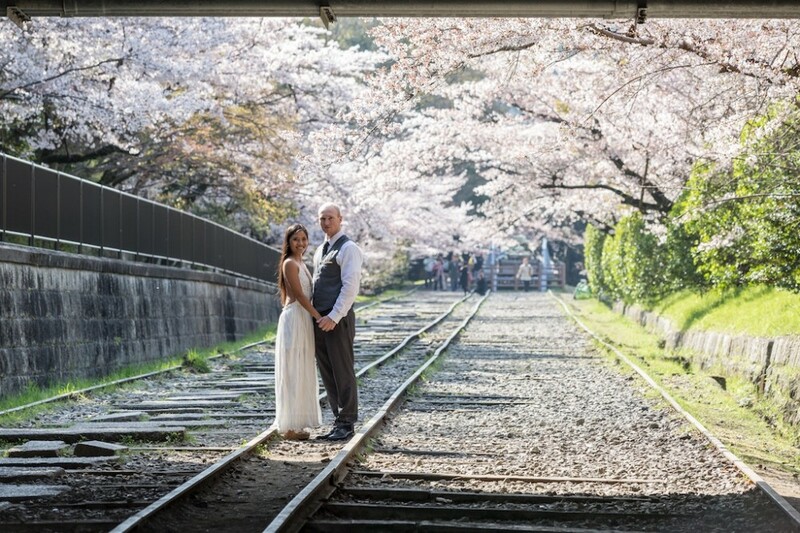 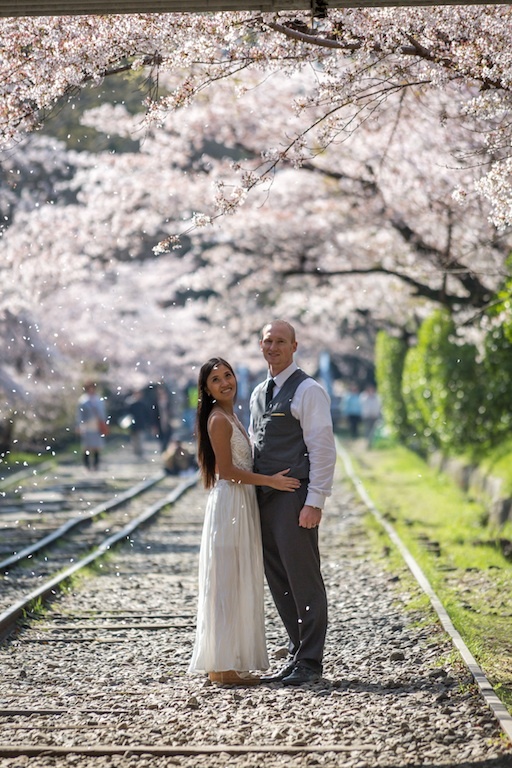 We will post more in-depth soon, but for now here is a first look of our Japan wedding! 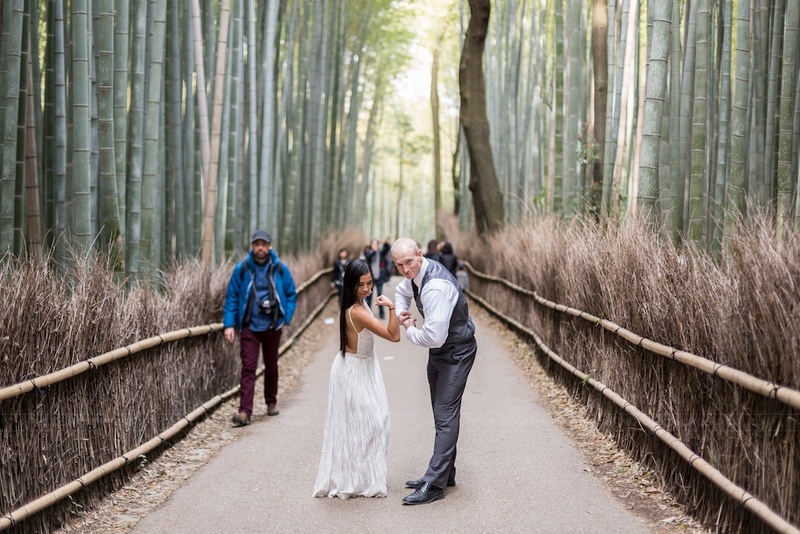 Thank you to Conor Musgrave Photography and all our wedding guests that came out to share this special event, especially my brother Binh and friend Marlon. Don’t forget to LIKE us on Facebook, Follow us on Instagram or Twitter for immediate photos and updates from our journey.